I’ve written some thoughts on the BigStuf blog about how simple youth ministry can be, when you boil it down to one thing: proximity. 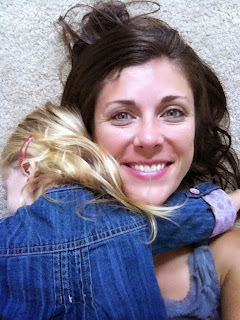 HUGS AROUND THE NECK: WHY SMALL STUF IS REALLY BIG STUF IN MINISTRY. I don’t care if you’ve got one student or 100. All of us should, deep down, want MORE teenagers to know and experience the love of Christ. Growth is a natural thing when this is your goal, even when most of the time it’s small, steady, relational, incremental growth. What I think is unnatural is aiming our ideas toward mega church ministry models and feeling defeated when it doesn’t quite work out in our setting.